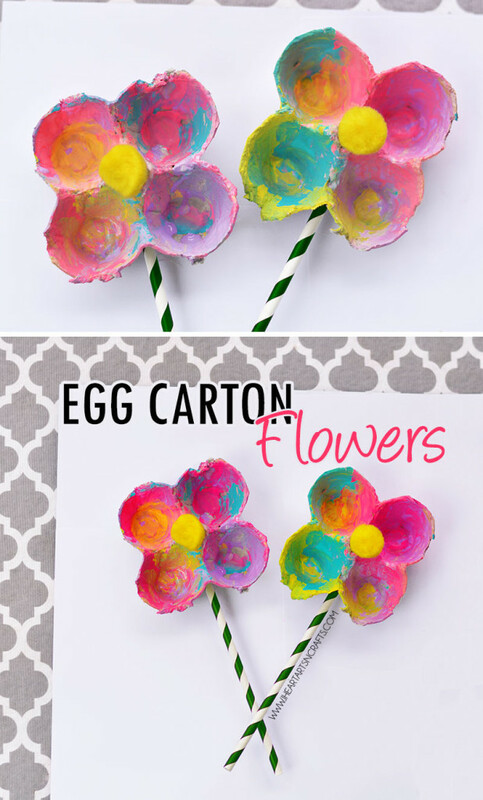 You are going to love all of these awesome Spring and Easter Craft Ideas that we are sharing with you today! 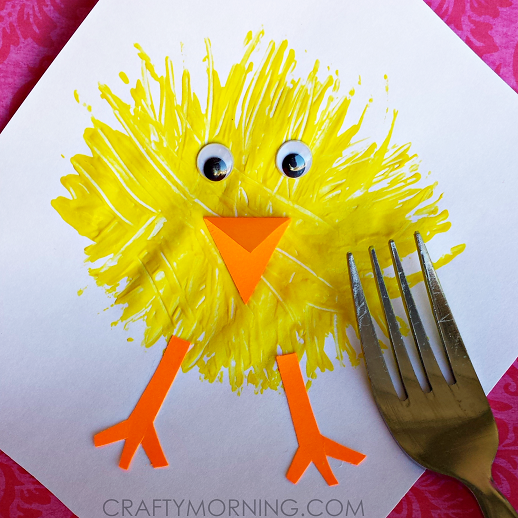 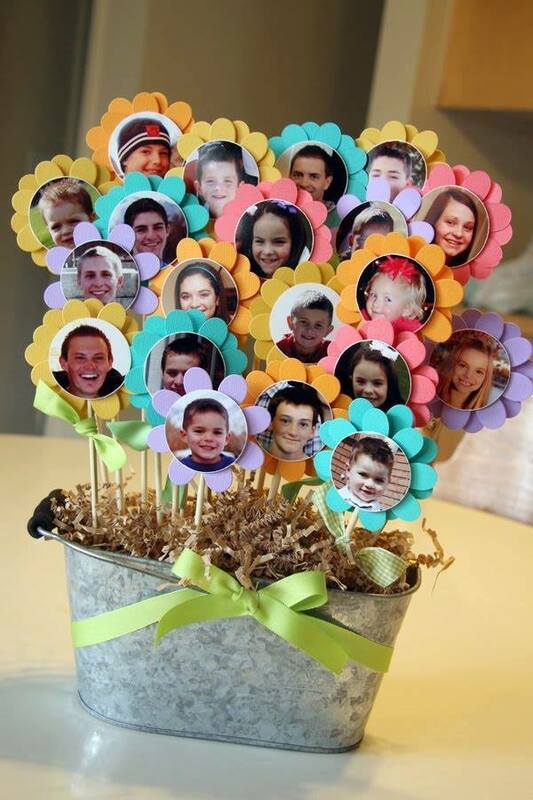 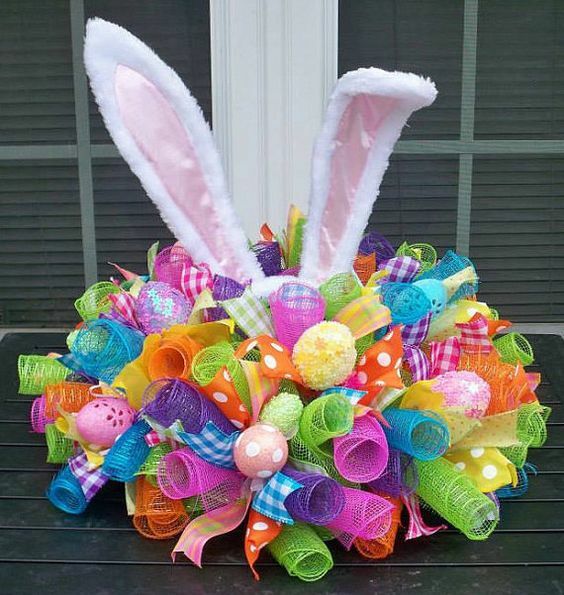 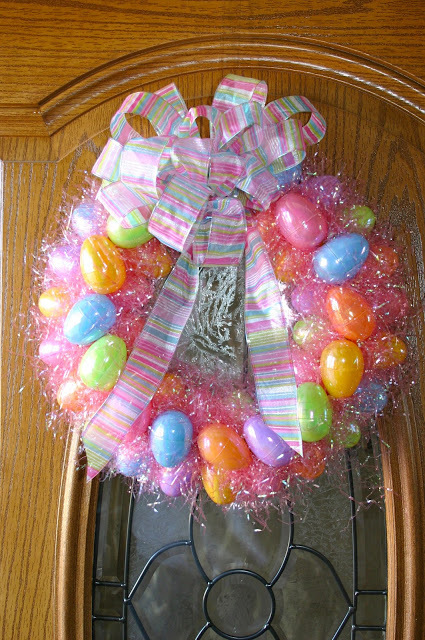 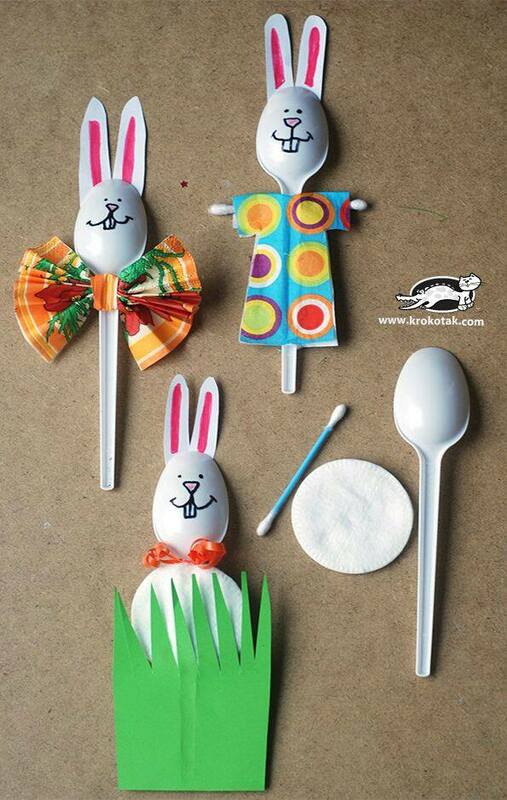 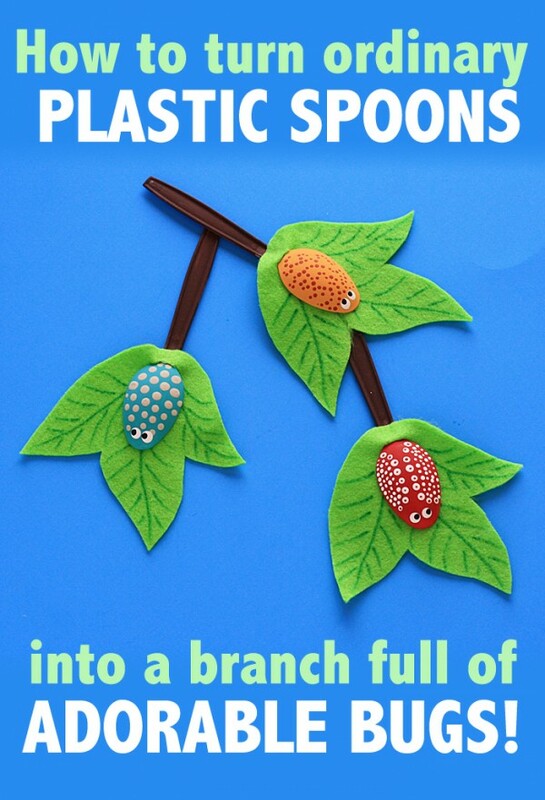 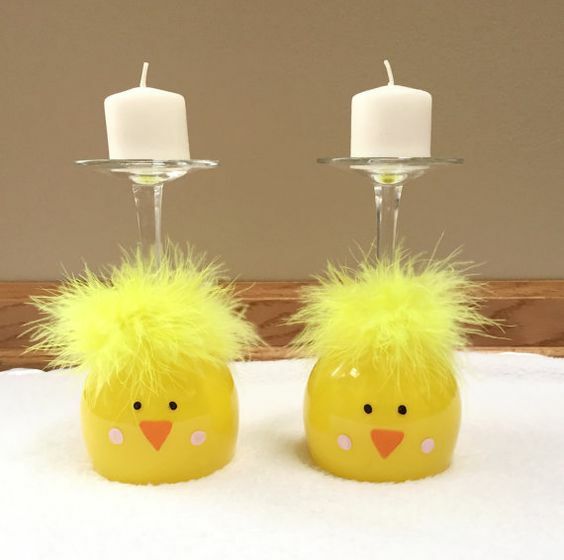 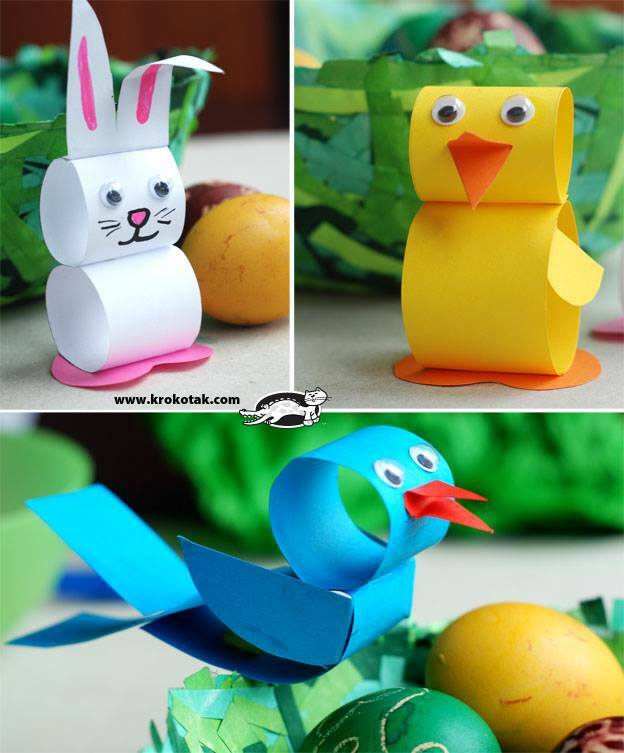 Lots of easy and fun Easter craft ideas for the kids to make. 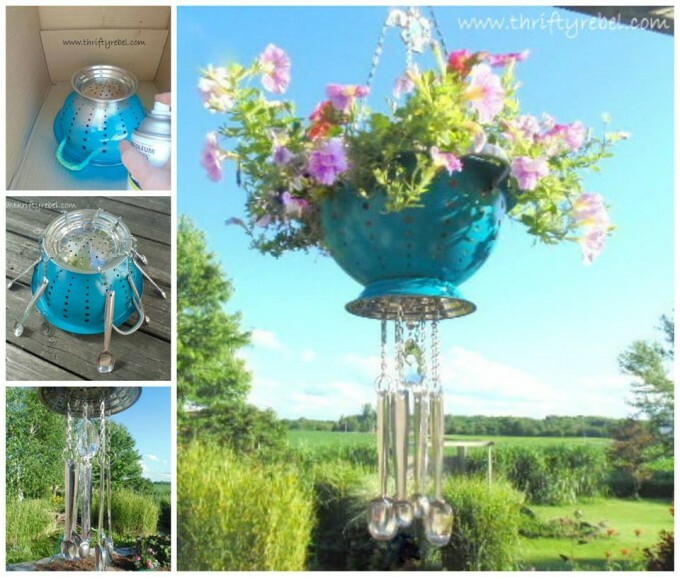 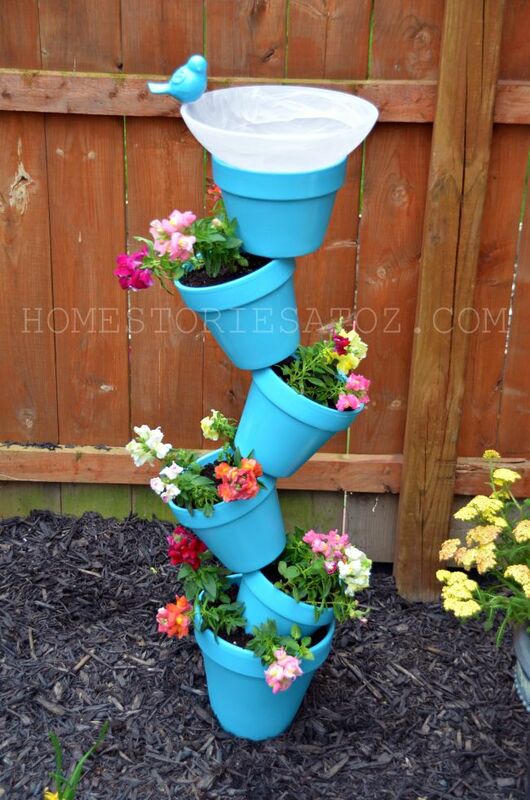 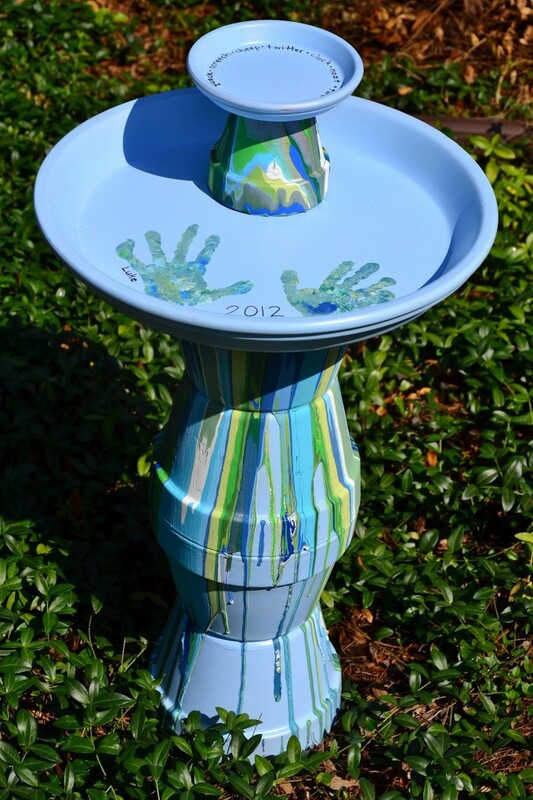 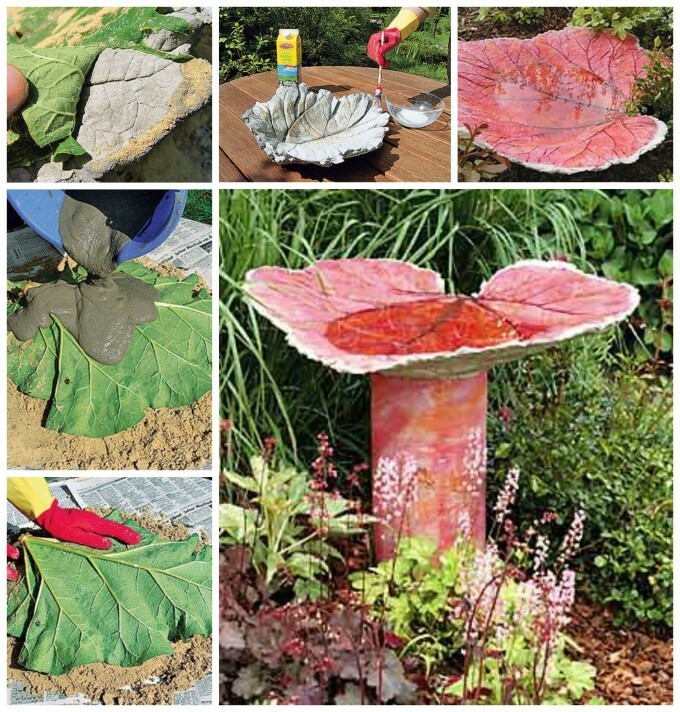 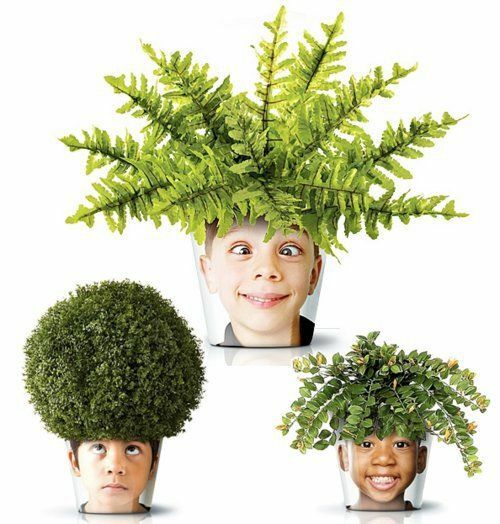 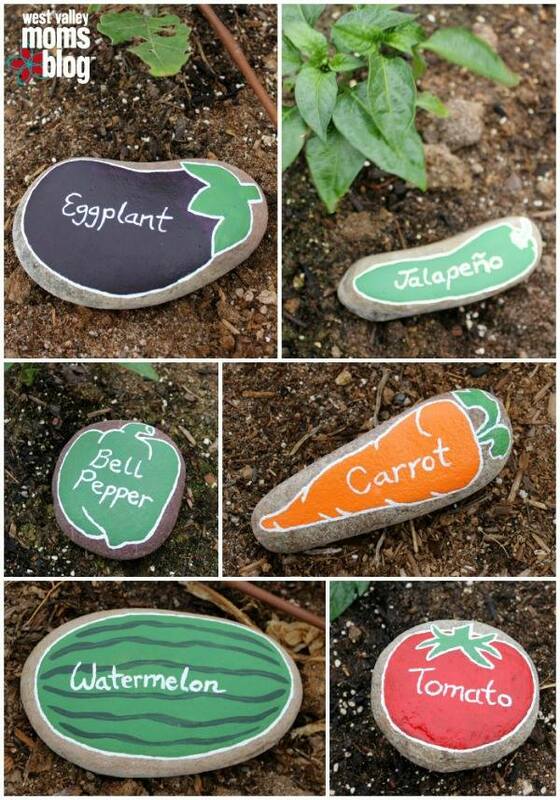 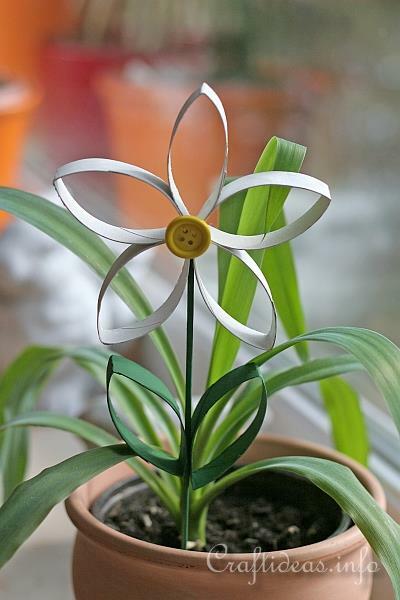 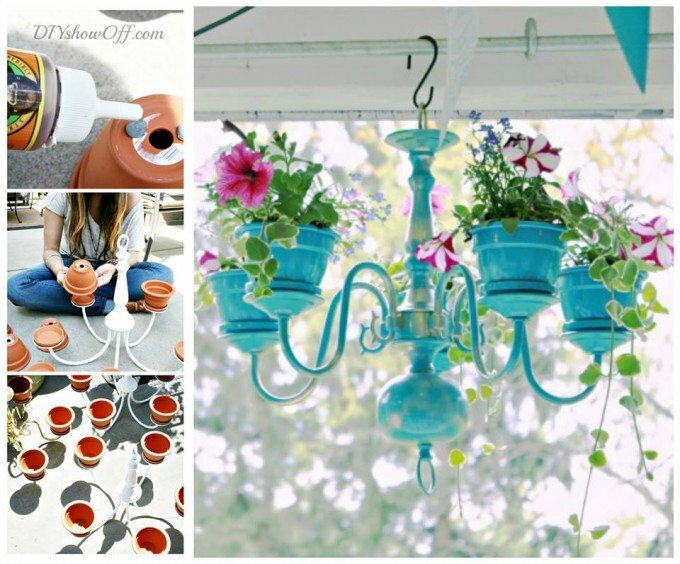 Also fantastic DIY Spring project indoor and outdoor ideas as well! 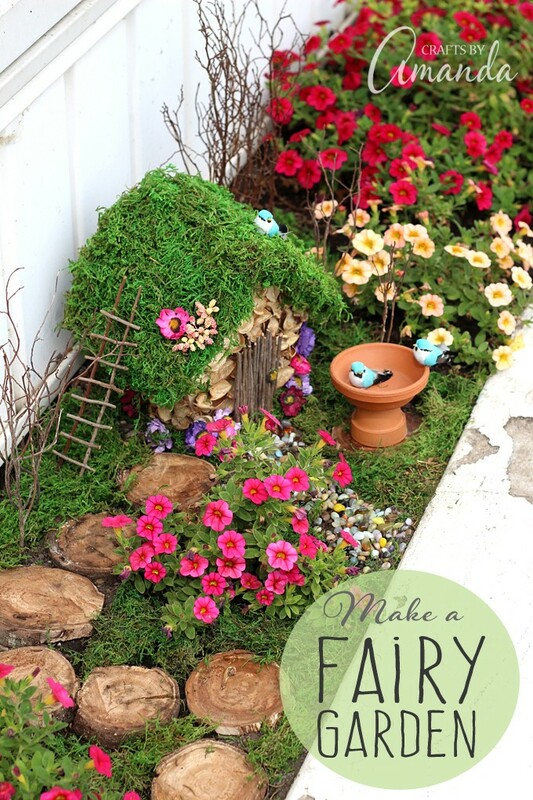 Grandma’s Garden from Art As You Like It…. 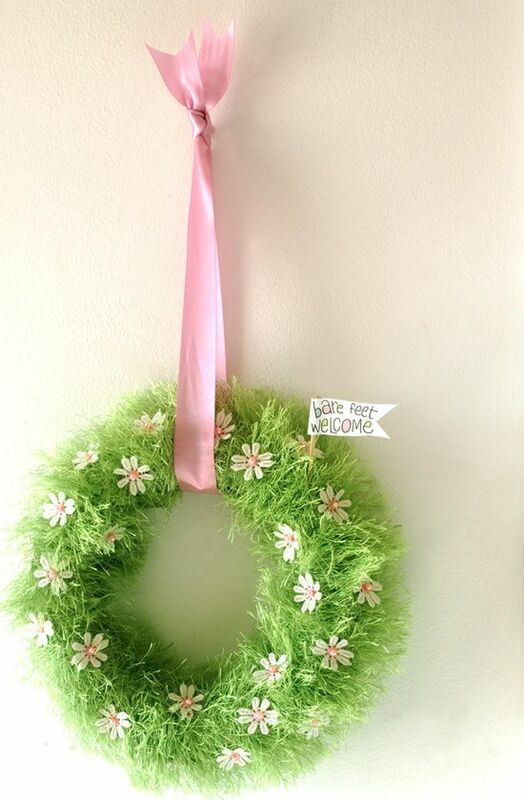 Easy Spring Umbrella Flower Wreath from Family Holiday…. 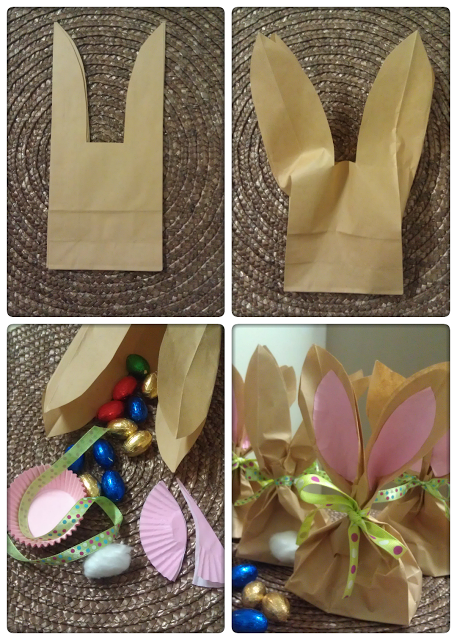 Paper Bag Bunny Treat Bags from Stick Stitch Hut…. 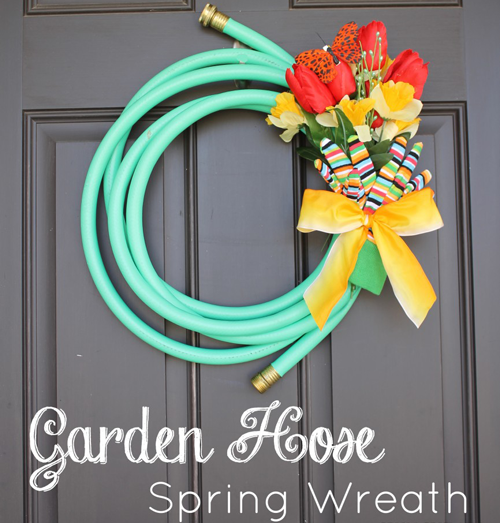 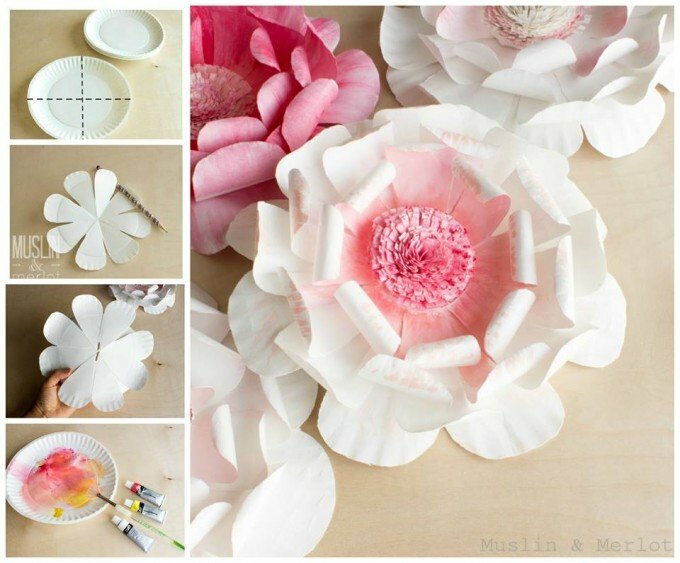 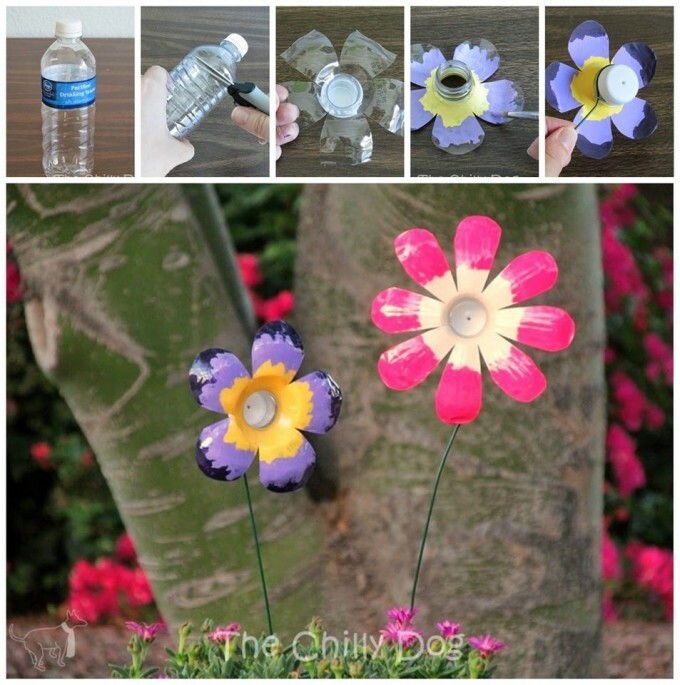 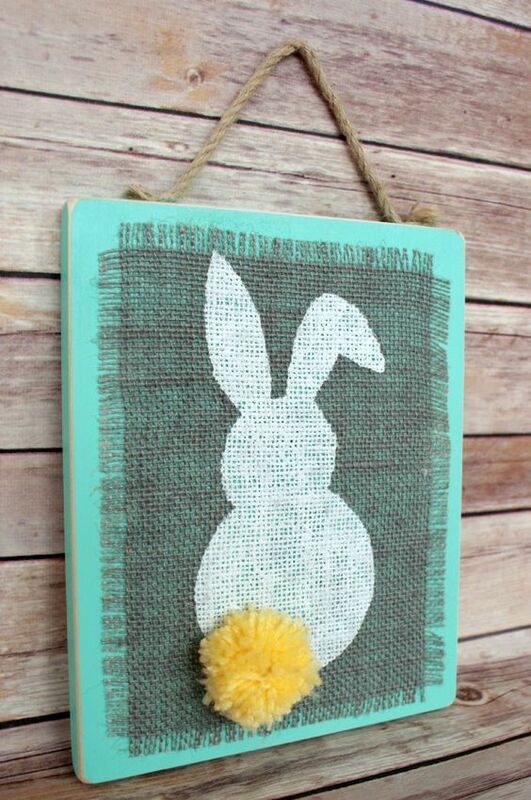 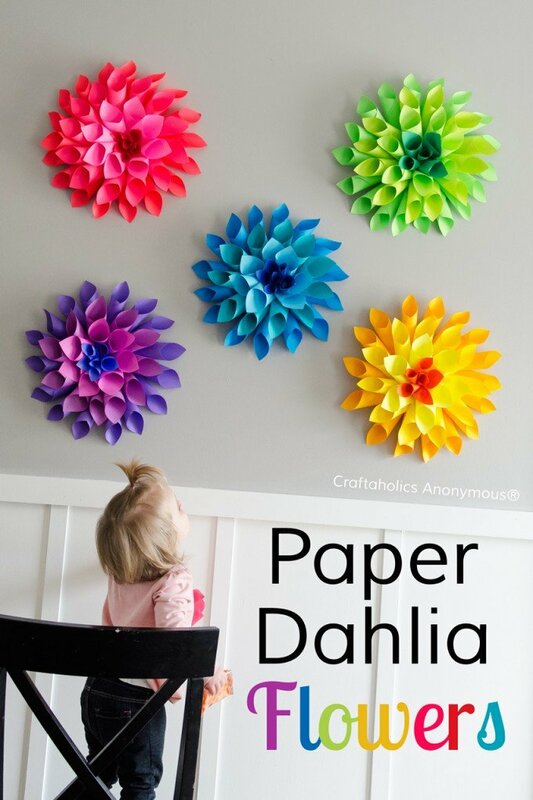 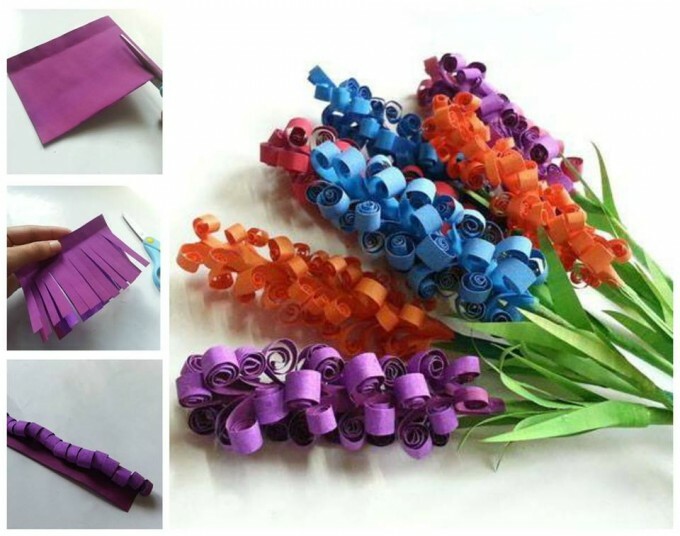 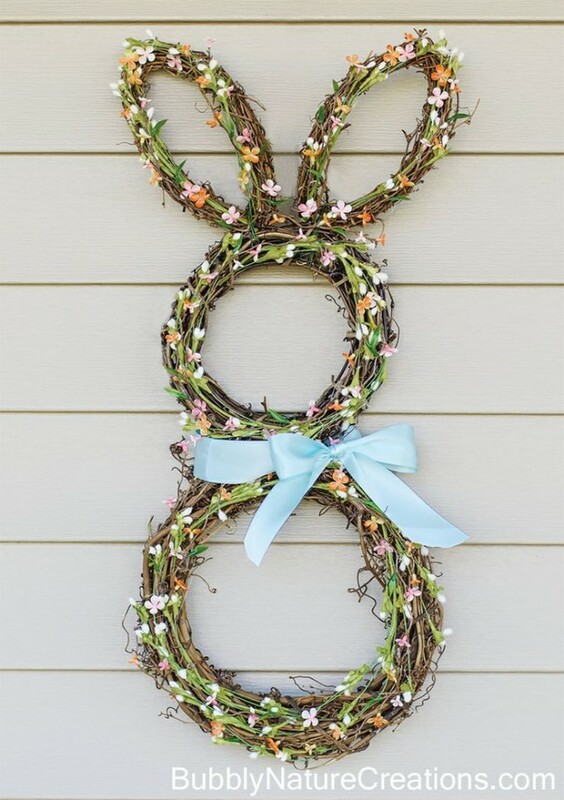 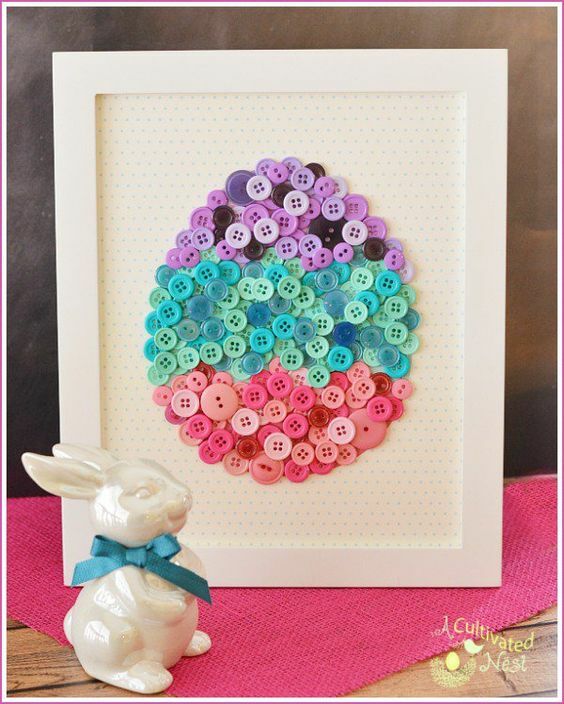 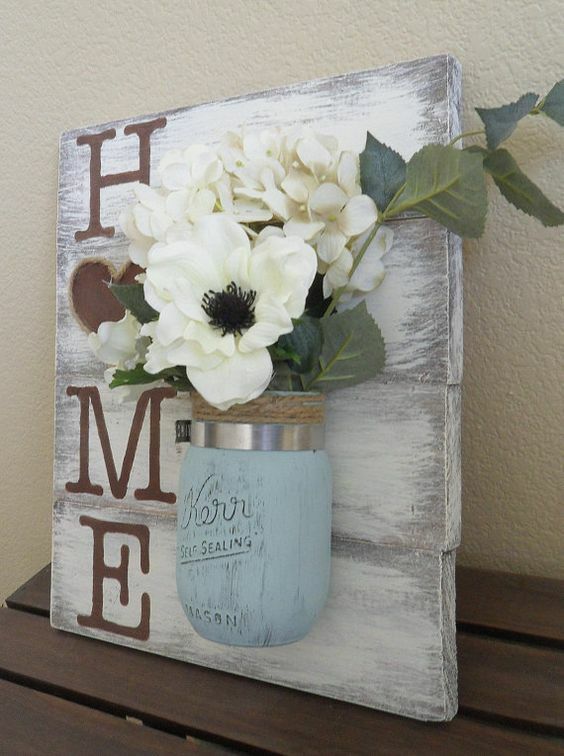 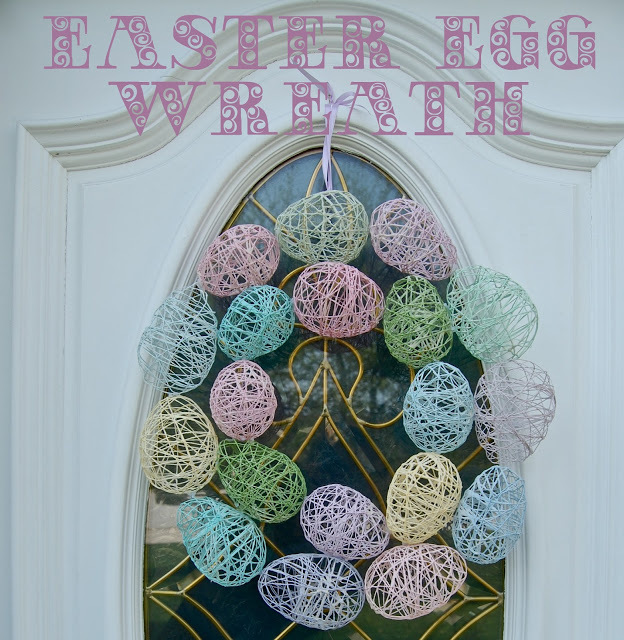 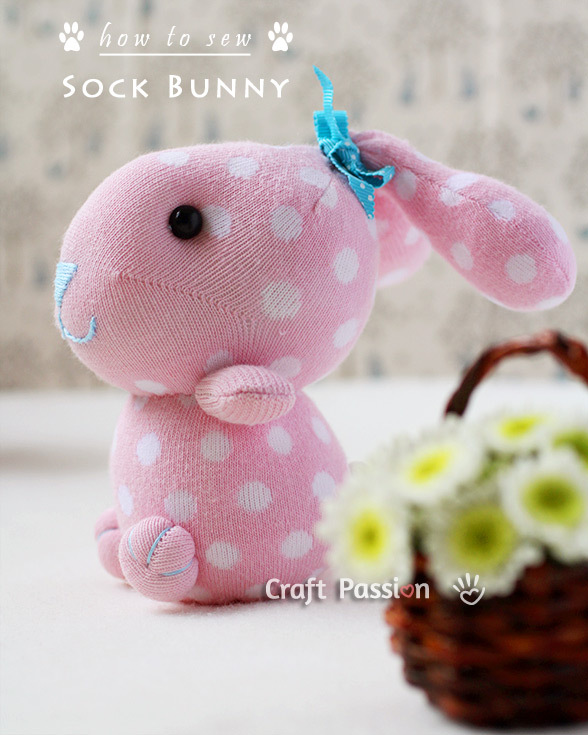 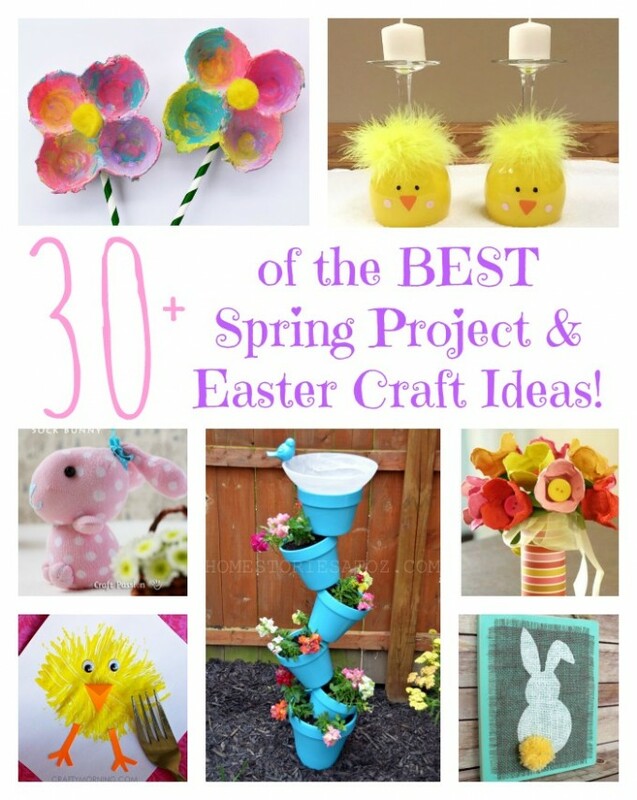 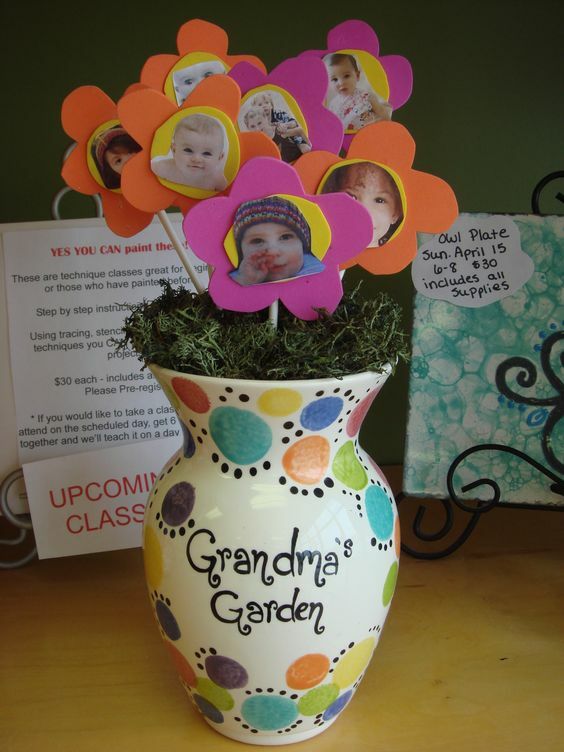 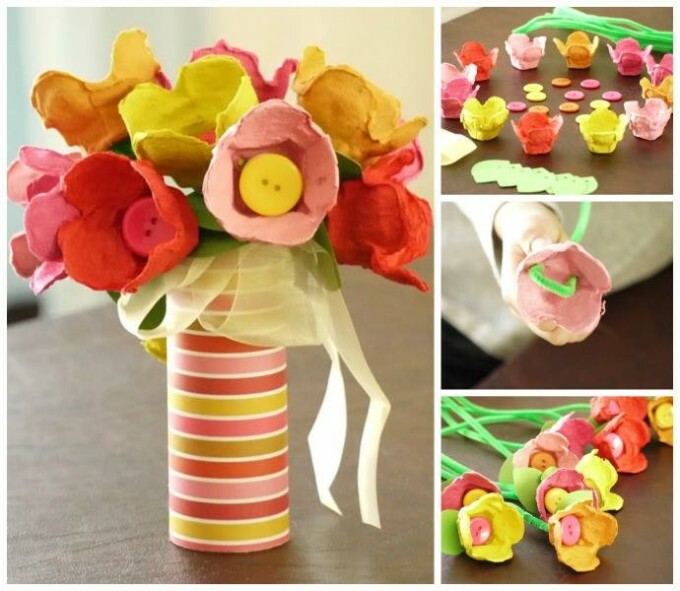 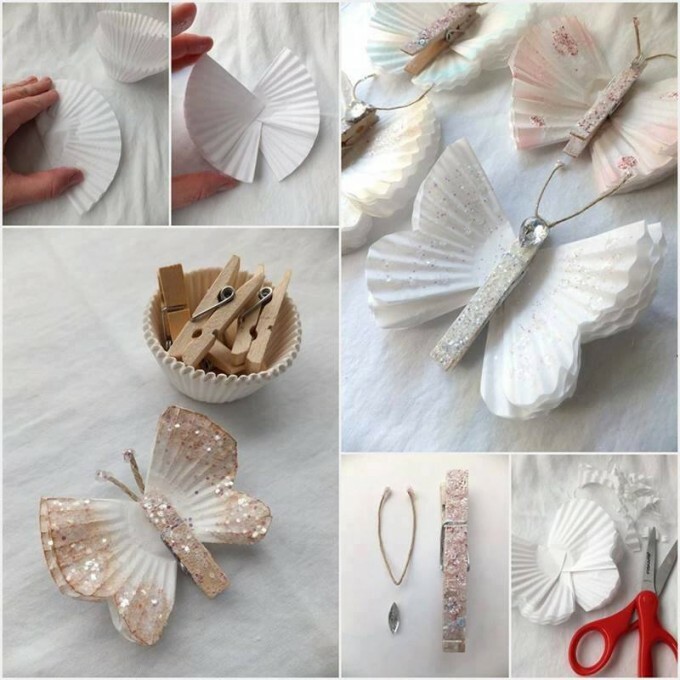 We hope that you love these awesome Spring Projects & Easter Craft Ideas as much as we do! 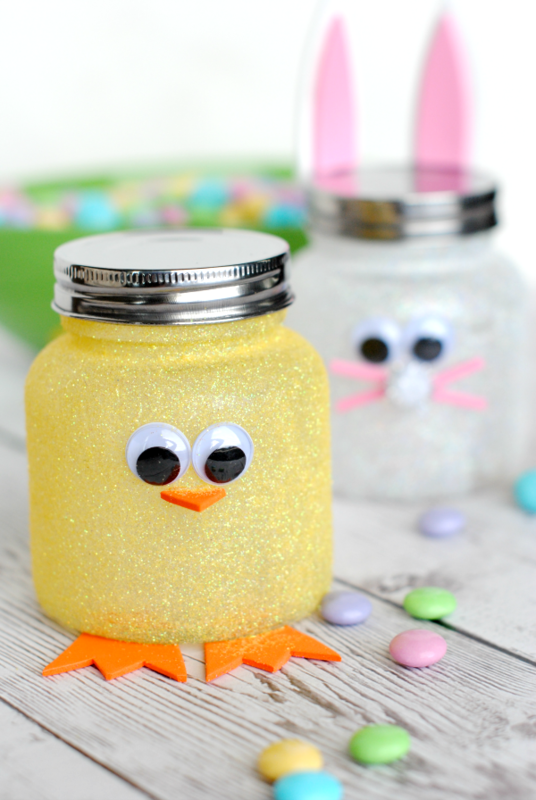 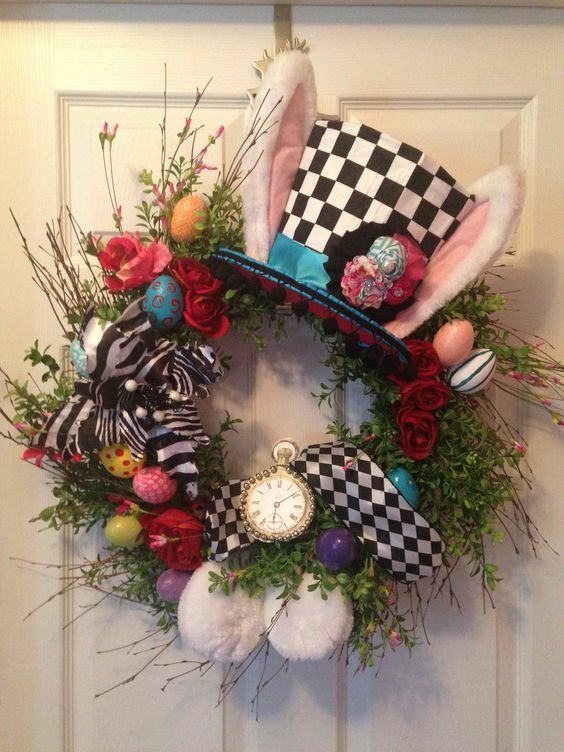 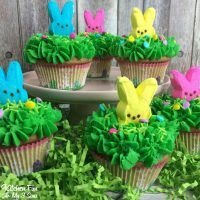 Make sure to check out all of our fun Easter ideas HERE! 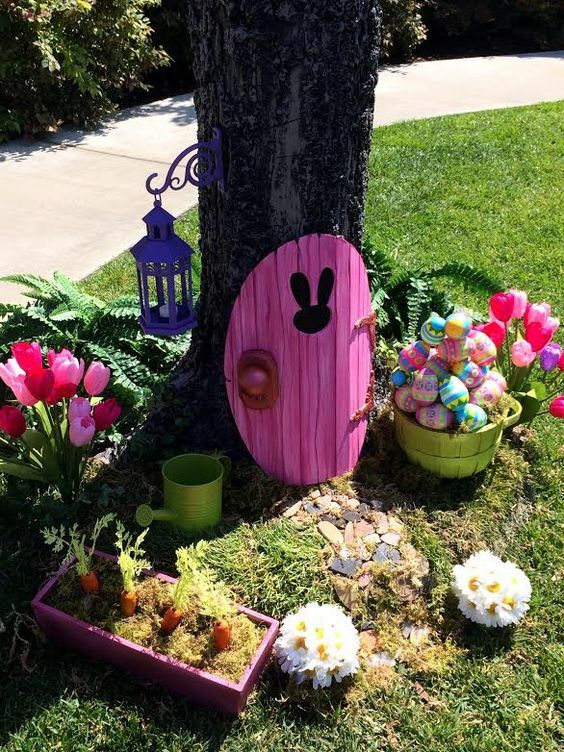 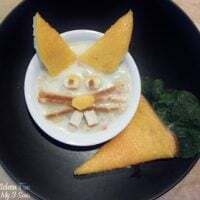 Are the ears and picture made out of paper plates? 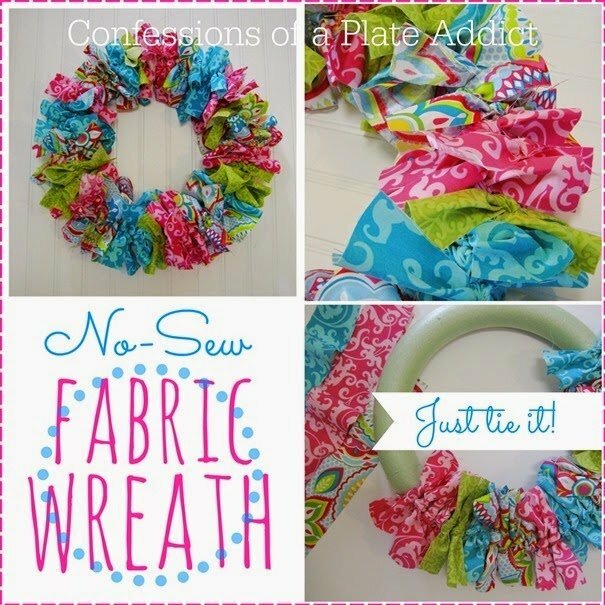 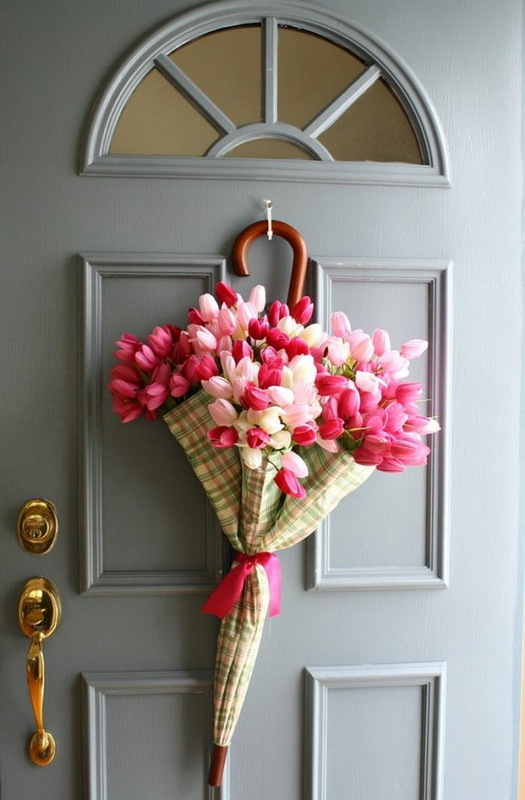 Link for the no sew fabric wreath points to the umbrella w/ tulips in it instead. 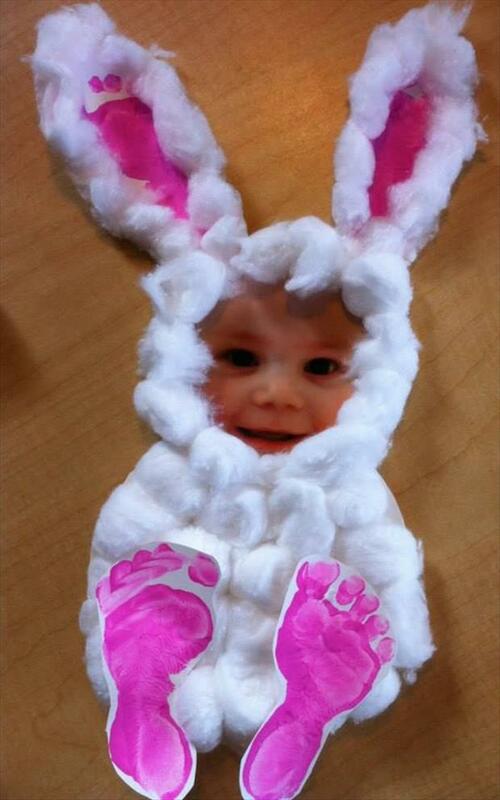 Thanks for letting me know Natasha…fixed! 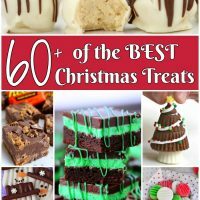 I can’t wait to try several things. 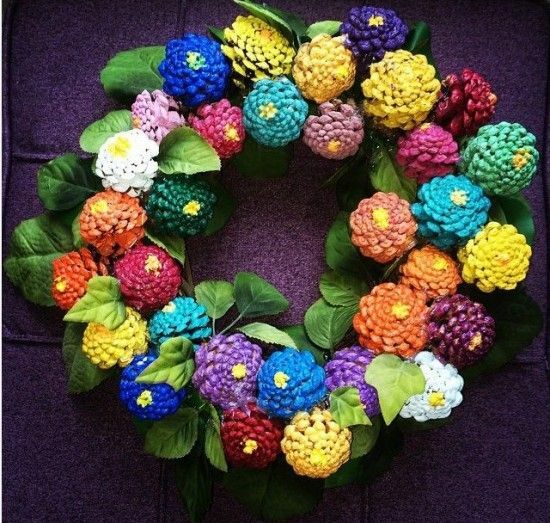 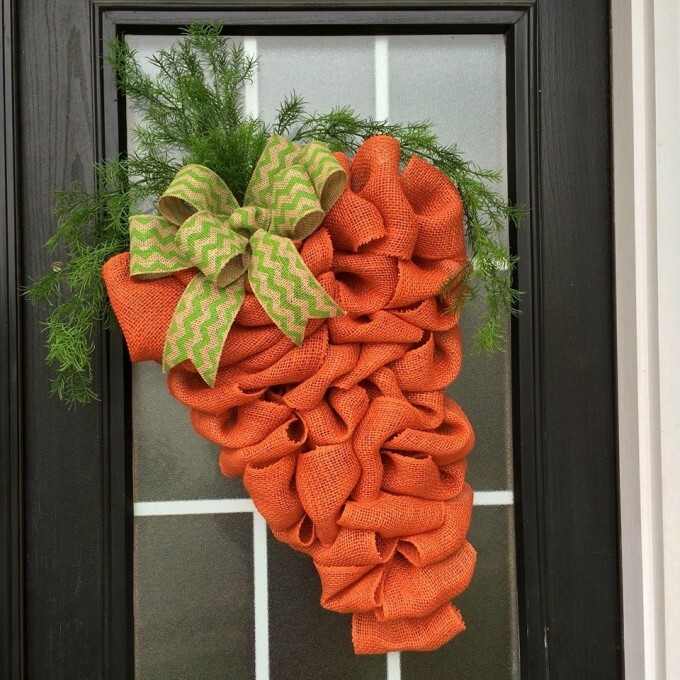 Especially the pine cone wreath. 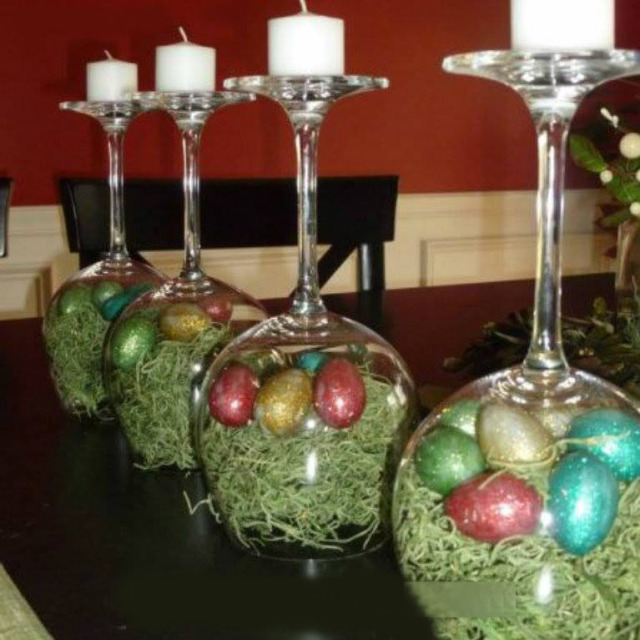 Wha t is the base if the easer centerpiece made on? 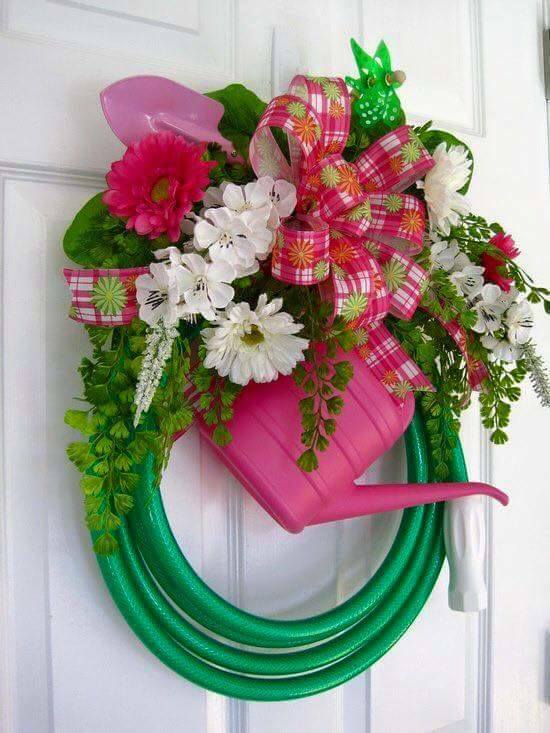 Are there any instructions?